Photo © Buba Bistrot Exotique. Although you’d normally approach a restaurant review starting with the food and then maybe dip your toes into the atmosphere, Buba just begs to differ. 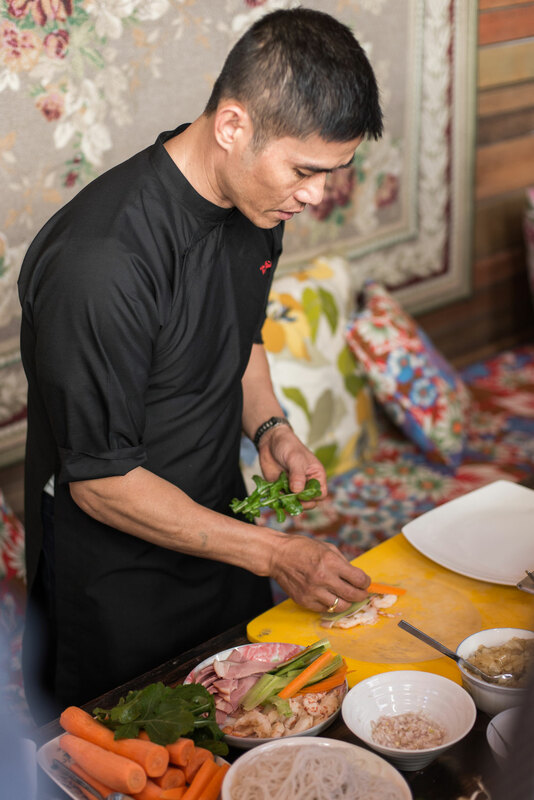 After all, what other restaurant in town boasts its very own recipe channel, featuring an Asian matron, straight out of a Jackie Chan movie, cooking to an eclectic soundtrack in someone’s back garden? 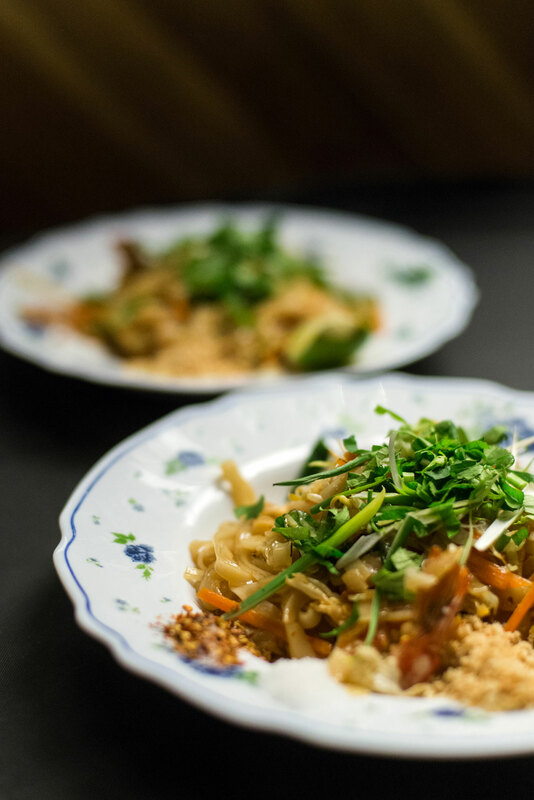 Knocking the coolness factor right out of the park, Buba is exactly what it sounds like: an Asian soul food kitchen with Quentin Tarantino overtones and a fantastic sense of humor! Standing out in a sea of restaurants that insist on taking themselves a little too seriously, Buba is the Buddha of Athenian suburbia. 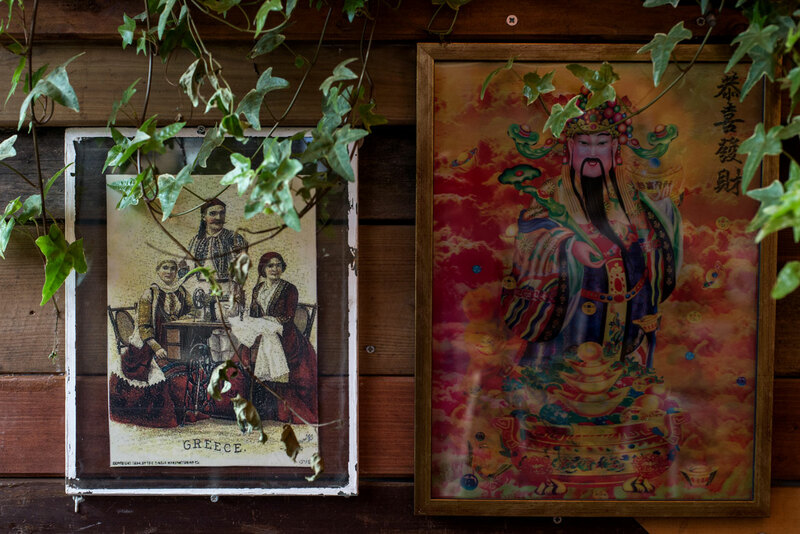 Located in leafy Kifisia, light years away from downtown traffic, this little oriental oasis is nestled in an old-world townhouse, disguised as a Bangkok supper club. Here, the broths are steaming, the stir-fries are sizzling, the noodles are bouncy and the salads pack that extra zing - in short the menu is a roll call of Asian flavors with a Greek twist! 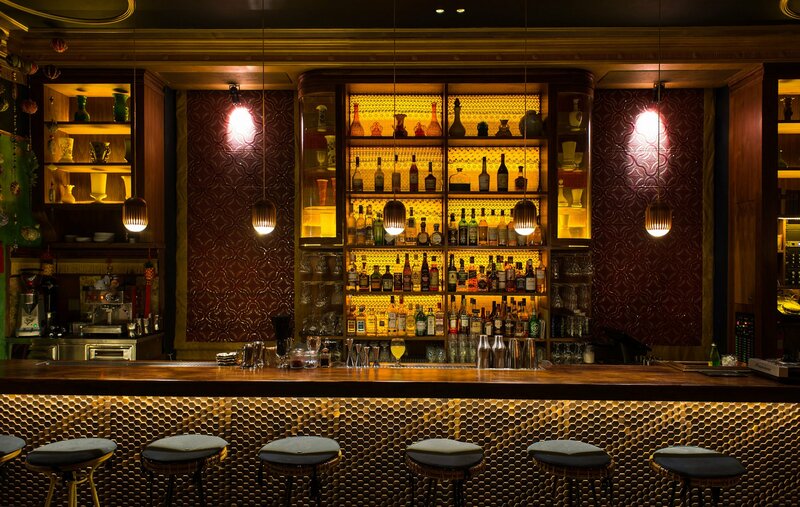 Owner Constantinos Zouganelis, responsible for introducing Athenians to a killer combination of Thai cuisine and mixology at the now legendary (and, unfortunately, defunct) Bur Guru Bar back in the 90s, knows a thing or two about curry and cocktails. He also happens to be a musician with a colorful past and a current penchant for "rembetiko", so watch out for the eclectic beats and be on the lookout for guys with funky beards. It might just be him! Pad Thai. Photo © Buba Bistrot Exotique.